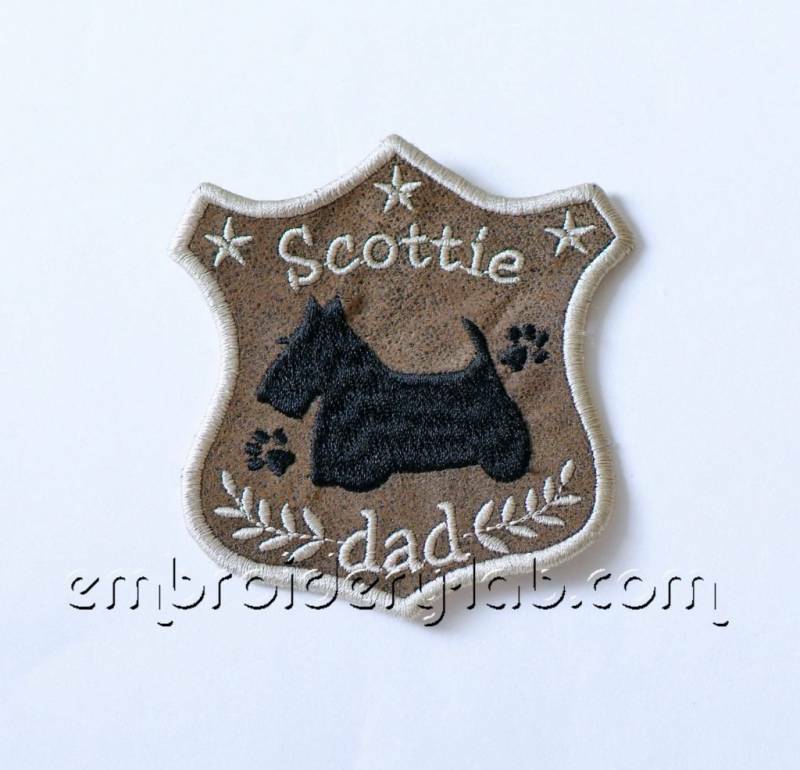 Code: scottie_best_emblem_0001 Size: 88.6 mm x 93.8 mm (3.49 x 3.69") Code: scottie's_dad_emblem_0001 Size: 88.6 mm x 93.8 mm (3.49 x 3.69") Code: scottie's_mom_emblem_0001 Size: 88.6mm x 93.8mm (3.49 x 3.69") Please note that this design is a DIGITAL pattern only. 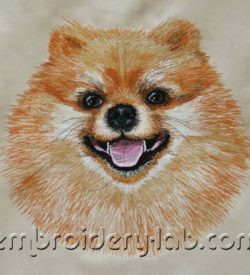 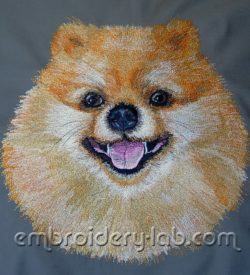 Code: spitz pomeranian 0002 Size: 276.8 mm x 272.6 mm (10.90" x 10.73") Please note that this design is a DIGITAL pattern only. 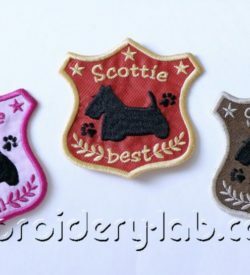 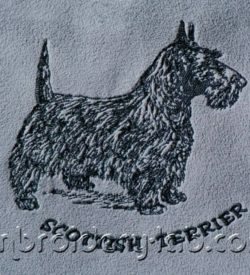 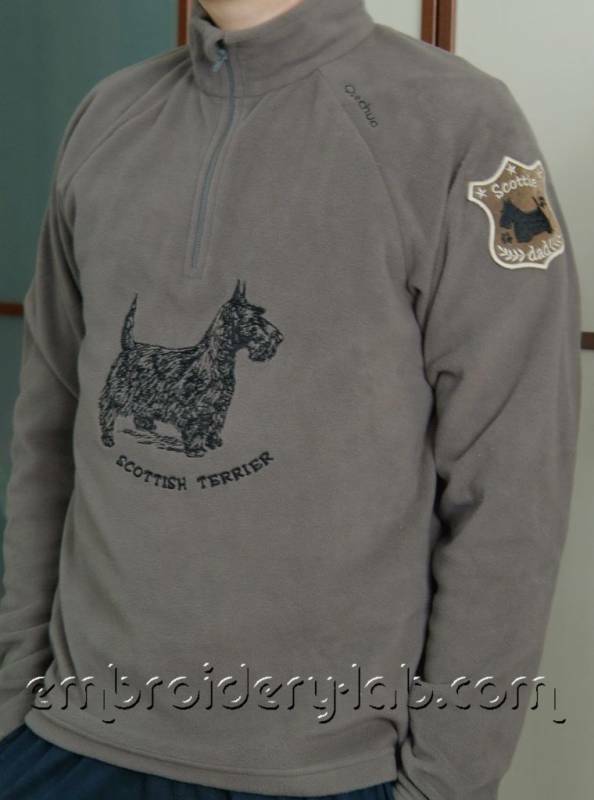 Size: 171.8 mm x 140.8 mm (6.76 x 5.54") Code: scottish_terrier_inscripsion _0001 Size: 147.2 mm x 37.6 mm (5.80 x 1.48") Please note that this design is a DIGITAL pattern only.